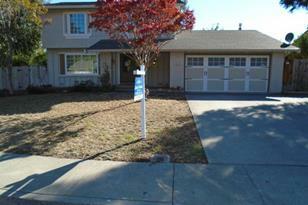 Great 4 bed / 2.5 bath opportunity in the Twin Creeks Estates subdivision off N. Alamo Drive in Vacaville! This home features separate living/family room, fireplace, CHAC, in-ground pool w/ slide, fresh interior paint, new carpet, new range, and located on a large lot. This home is near schools, shopping, food, and easy access to I-80. 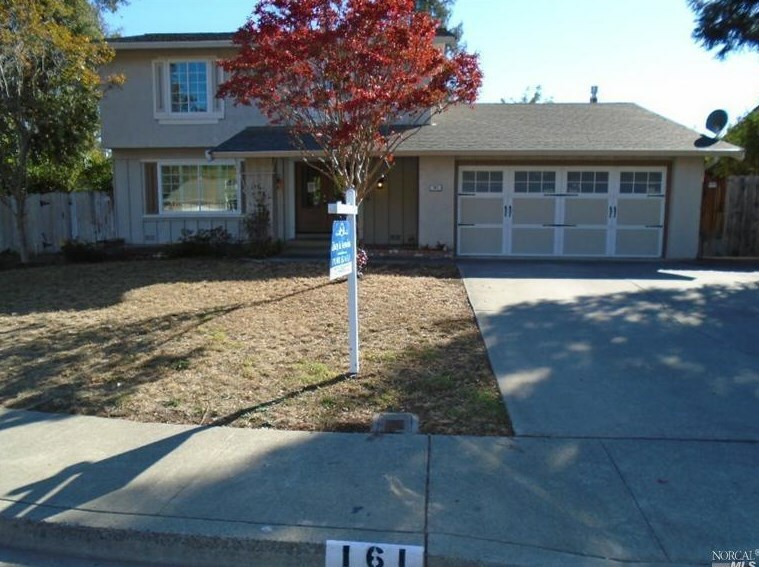 161 Mojave Court, Vacaville, CA 95688 (MLS# 21418342) is a Single Family property that was sold at $400,000 on March 27, 2015. Want to learn more about 161 Mojave Court? 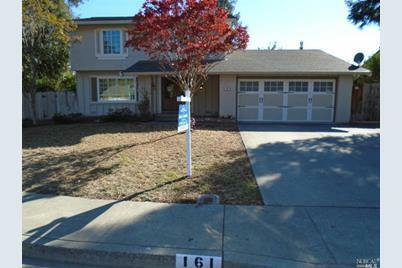 Do you have questions about finding other Single Family real estate for sale in Vacaville? You can browse all Vacaville real estate or contact a Coldwell Banker agent to request more information.